Bridget Struthers, owner and director of BSD, is a dancer, teacher, choreographer, and life-long dance and movement enthusiast. She hails from Putney, VT and was educated in dance at BSD by Kathleen Keller, Allison Mott, Holly Johnson, Jane LoMonaco, Pascal Benichou, Shannon McGough, Kalya Yannatos, and many others. She received a B.A. in Dance from Goucher College and an M.F.A in Dance and New Media from N.Y.U.’s Tisch School of the Arts. While at N.Y.U. she received a full scholarship as a Dance and New Media Graduate Assistant. During her time in New York City, she studied and worked with with Netta Yerushalmy, Amy Pivar, Darcy Naganuma, Vita Osojnik, Giadda Ferrone, Jim Martin, Phyllis Lamhut, Sean Curran, Allyson Green, and others. In 2012, alongside collaborator Olivia Wingerath, she founded Bridge & Olive dance—a contemporary dance duo that specializes in performing in unlikely places. She has performed and shown work nationally and internationally at The Crisis Arts Festival in Italy, Center for Performance Research, DUMBO Dance Festival, Peridance Capezio Center, DANY, Ailey City Performing Arts Center, The Tank, The Jack Crystal Theater, LaMaMa, Danspace Project, Movement Research at Judson Church, BookCourt, JAPAN Collaborative Brooklyn, Gaudi’s Park Guell in Barcelona, The Gardens at Villa la Pietra in Florence, and many other sites and stages. As a teacher, Bridget revels in opportunities to inspire students to go beyond their familiar limits. She strives to cultivate anatomically aware, smart dancers who know what it means to work hard, have fun, and be part of a community. Born in Komchen, Mexico, Mucuy Bolles’ career spanned 23 years during which she performed as soloist and principal dancer with many acclaimed companies such as Feld Ballet, Elisa Monte Dance, Zvi Dance, Buglisi/Foreman Dance, Complexions, and Alvin Ailey American Dance Theater. Broadway credits include: The Red Shoes, The Kind and I, and Disney’s The Lion King. Teaching credits include company class for Alvin Ailey, Elisa Monte Dance, and Feld Ballet; judge and master teacher for the Youth American Grand Prix; and coach for the New York International Ballet Competition. Ms. Bolles’ most recently danced with the Lar Lubovitch Dance Company until her retirement from performing in the fall of 2009. Jamie Harrison Gehring began dancing at the Brattleboro School of Dance at the age of 13. During that time she met and trained with Heather Gehring, and upon graduating from high school moved to New York City to join Gehring Dancetheatre. After 10 years with the company, Jamie returns to her hometown to help build Outermost Village Green, and intentional community dedicated to to transformational living through art, spirituality, and sustainable living. Jamie teaches a wide variety of dance techniques including modern, ballet, hip hop, ballroom, Argentine tango, salsa, and West Coast swing. Rachel Hebert began dancing at the Moving Company in Keene, New Hampshire and at the Brattleboro School of Dance, where she trained for a total of fourteen years. She has trained in summer intensives at the Rock School, The Pittsburgh Ballet Theater School, Complexions Contemporary Ballet, and Burklyn Ballet Theater. She participated in the Windham Regional Career Center Performing Arts Dance Program while attending Brattleboro Union High School, and from there continued her studies at the Pittsburgh Ballet Theater School, Point Park University, and The Ailey School. She is currently teaching Ballet and creating new works of choreography. Jane LoMonaco is a Certified Yoga and Pilates Instructor. She currently teaches creative movement, fitness and Pilates classes and also works with individual clients at The Brattleboro School of Dance. She has taught at The Moving company in Keene, Northfield Mt. Hermon, Marlboro College and many area schools. While living in NYC she studied and performed with Dance June Lewis. Locally she has performed with the Brattleboro School of Dance, Coincidance, and ZIA, a multi-age dance group which toured in Russia in 1995. Jane holds a BA from Mt. Holyoke and an MA in Early Childhood Education from Bank Street College of Education. Nan Mann has been teaching theater, dance, preschool, and After School programs for young children in the Brattleboro area for over 20 years. She has been on staff at the Brattleboro School of Dance, in a variety of roles, for over a decade. She is well known to area audiences as an actress and also produces the School of Dance’s spring performances. Her classes, like her choreography, show her theatrical roots by emphasizing the story telling attributes of the art of dance. Robin Wolf has studied dance extensively in New York, Chicago, and Boston and has taught dance in the Brattleboro area for more than 35 years. She has choreographed productions with Kathleen Keller and in well known in the area for her dance and theatre performances. Robin began studying Rhythm Tap at the Leon Collins Studio in Boston with Dianne Walker and Sue Ronson. She continues her studies with various tap masters at the Portsmouth Percussive Dance Festival in Portsmouth, NH, Tap City in New York, NY, and International Tap Dance Day at The Dance Inn in Lexington, MA. Robin is a member of the International Tap Association and holds a BS from Northwestern University and an MSW from Hunter College. Carrie Towle grew up and did her early training in Vermont at the Brattleboro School of Dance. She studied with the Boston School of Ballet, the New York School of Ballet, and was a dance major at SUNY Purchase. She pursued her love for teaching while dancing with the New Mexico Ballet by teaching at the NMB School, as well as throughout Albuquerque. Carrie has been teaching children, teens, and adults for 25 years and has honed her pedagogy through teaching extensively in VT and MA. Her teaching credits include: Marlboro College, the Brattleboro School of Dance, the Career Center Dance Program at BUHS, the Stoneleigh-Burnham School, Kelly’s Dance Academy, Vermont Academy, The Ballet School at Bement (where she was also the director), and Deerfield Academy. In addition to teaching, Carrie has choreographed extensively and loves to set work on her students. 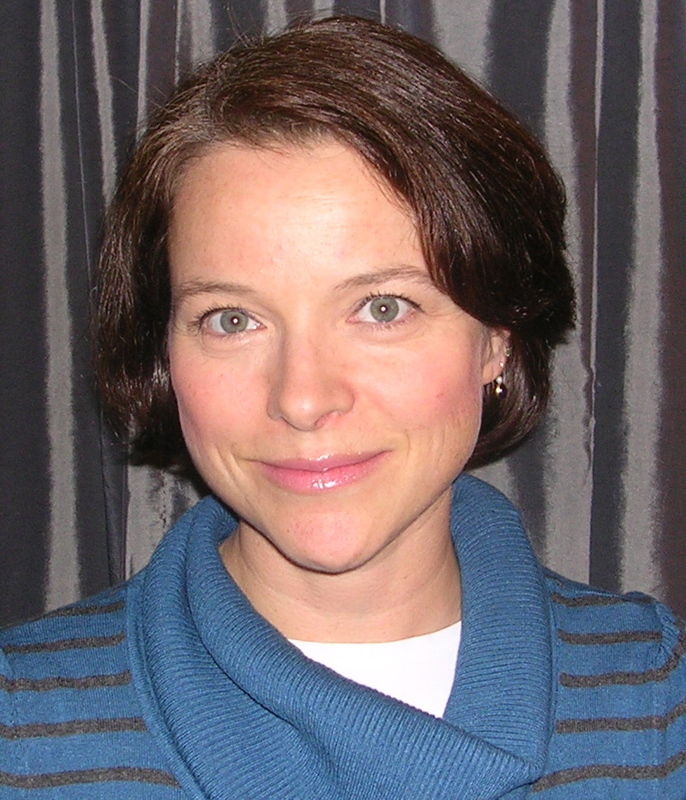 Carrie holds a MA in Counselor Education from the University of NM and resides in VT with her three children. Francesca Bourgault grew up dancing, began teaching at age 14, and never stopped. She specializes in tap, modern, and creative dance with an emphasis on getting to know your body in a fun and judgement-free atmosphere. She holds a BA in Dance from Western Michigan University. When not teaching, she can be found at her shop, Windham Movement Apparel, playing with her daughter, or relaxing with her family. Erin Lovett Sherman is a dancer, choreographer, circus arts coach, educator, and director. She earned a BFA from The University of the Arts, and has danced and choreographed for several dance companies including Group Motion Multi Media Dance Theatre in Philadelphia. Erin teaches performing arts classes including Aerial Dance, Circus Arts, Musical Theatre, and all genres of dance. She creates multi-disciplinary work by encouraging collaboration between artists of all genres and by exploring and celebrating improvisation. Her innovative choreography fuses Hip Hop, Theatre, Stomp Percussion, Lyrical, and Modern Dance. Erin has performed and directed all over the world including India, Quebec, Russia, Lithuania, and throughout the U.S.
Marion Major has been dancing since she can remember. Idolizing ballerinas, she came to BSD in Ballet I and discovered her love of the art. Through the years she broadened her technique to other types of dance, learning the importance of cross-training. In college, Marion was a member of the Orchesis Dance Company at UVM, where she performed and discovered choreography. 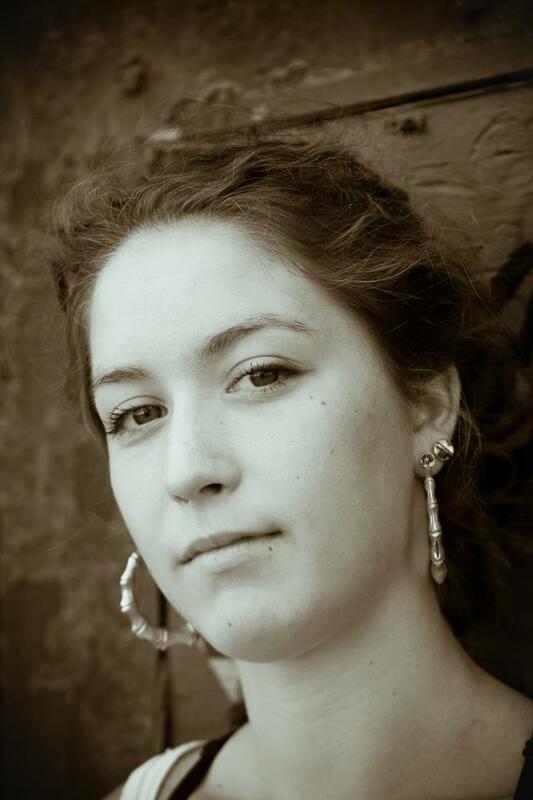 Returning to the BSD community, Marion has enjoyed taking classes, choreographing for the spring show, and performing. She is excited to contribute to BSD as a teacher. Alistair Follansbee, Administrative Assistant, assists BSD students and their families with registration, payments, and questions regarding classes, programs, and performances. Kathleen Keller, founder of BSD, holds a BA in child development and psychology and an MA in education and has been teaching for 26 years. She has studied at the New York and Atlanta Schools of Ballet, Alvin Ailey’s American Dance Center, and with such artists as Elizabeth Serbon, Erick Hawkins, and Twyla Tharp. Kathi still returns regularly to teach, choreograph, and costume for classes and shows. Jennifer Moyse is a dancer, singer, and actress who has performed extensively from New York City to Los Angeles as well as regionally in musical theater, film and television, performing such favorite roles at Peggy Sawyer in 42nd Street, Val in A Chorus Line and Anybodies and Velma in West Side Story. She began her dance training at Princeton Ballet in New Jersey. She received a B.F.A. from N.Y.U.’s Tisch School of the Arts and studied dance at Broadway Dance Center while also on dance scholarship at Steps on Broadway. While in New York she studied with Joe Lanteri, Dawn Hillen, David Howard, Lisa Hopkins, Frank Hatchett, Sheila Barker, Michael Owens and Germain Salzberg. She’s been an instructor and manager at several dance studios in Los Angeles and Vermont and has developed a teaching style that incorporates both strong technique and creative expression skills. She’s been teaching and choreographing dance and stage combat for over 15 years. Anna Bowler began dancing in New York at the Adirondack Repertory Dance Theatre where she trained in ballet and modern dance technique. From there she continued her studies at the Brattleboro School of Dance and then at Manhattanville College in Westchester, NY. She has studied and performed with Doug Elkins, Jorge Pabon, David Howard, Nick Ross of Nicholas Andre dance and Bill Hastings. She is currently teaching and working in southern Vermont with Luminz Dance Company and synchronicity breakforce, building new works and exploring new genres of dance. Holly Johnson has been associated with the BSD since 1985 as a choreographer and performer, as well as teacher of tap, modern, jazz, and most recently, ballet. Her professional affiliations have included Stage One Theater Co., Boston; Fusion Dance Studio, San Diego, CA; and her own former company After Image, Boston. 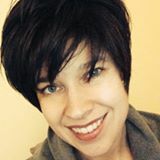 She holds a master’s degree in dance therapy and has worked in creative arts therapies for more than 20 years. Prior to her BSD affiliation she performed in the Boston and San Diego areas, as well as in Copenhagen, Denmark while in residency with the Mermaid Theater. Alison Mott‘s early modern dance training was rooted in the work of Mary Wigman and Hanya Holm, finding movement as it arises from inside. Along the way, she has incorporated a variety of approaches, from Contact Improvisation to Release Technique to movement science, in her quest to discover movement that is full-bodied, mechanically efficient, and expressive. She has taught in the Greater Brattleboro area since 1990, and was one of the founding teachers of the WRCC Dance Program. Alison makes her home in Putney with her wife, three dairy goats, and an enormous dog. Donlin Foreman. As a principal dancer in the Martha Graham Company Donlin performed for 20 years under Martha’s tutelage. He choreographed over 35 dances while presenting his company (Buglisi/Foreman Dance), in six seasons at The Joyce Theater, NYC, and in national and international touring. In his 15 years as an Associate Professor of Professional Practice at Barnard College/Columbia University, he published Out of Martha’s House, articles in dance publications and chaired the Dance Panel of New York State Council on the Arts. Now living in Harrisville, NH and on staff at the New England Center for Circus Arts and teaching at Dean College, Donlin develops, with his wife Jennifer Emerson, dance education and performance projects through their dance organization Dance: On Common Ground. 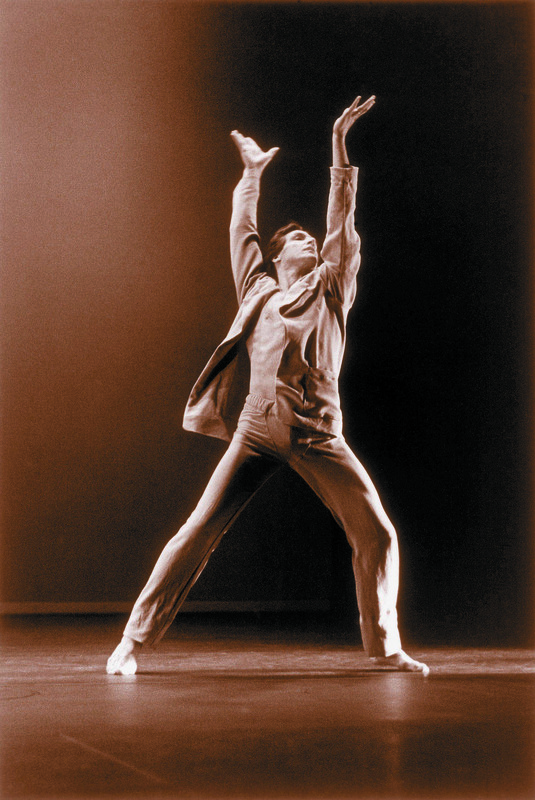 Robert Royce began his ballet training at Greensboro Ballet in Greensboro, NC at the age of ten. He continued to study at the North Carolina School of the Arts under numerous teachers including Gyula Pandi, Mellissa Hayden and Duncan Noble. During the summers away from NCSA, Mr. Royce attended summer intensives at Pacific Northwest Ballet, Hungarian National Ballet and School of American Ballet. At the age of sixteen Robert moved to New York to study under Richard Rapp and Stanley Williams at School of American Ballet. Mr. Royce danced professionally for Cincinnati Ballet, Dayton Ballet, Alabama Ballet, Ballet Theater of Maryland and the newly formed BalletFleming. During his career Robert has performed principal and soloist roles in Nutcracker, Serenade, Dracula, Spring Waters Pas de Deux, Tommy, along with many others. 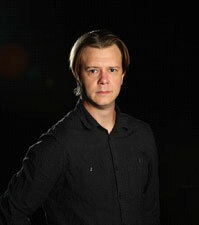 Mr. Royce has served as Ballet Master and a staff teacher for Alabama Ballet, BalletFleming and Burklyn Ballet Theater. Mr. Royce has been training and coaching professional and student dancers for the past sixteen years and has worked on many classical ballets including Swan Lake, Romeo and Juliet and Graduation Ball. Robert has students who are currently dancing for Suzanne Ferrell Ballet, Nashville Ballet’s second company, and Joffrey Ballet’s trainee program. As a choreographer, Robert has received the 2001 Viewer’s Choice Award in the Scotsman for his Cinderella at the Edinburg Fringe Festival and a four star review for The Little Mermaid in 2011, both with Burklyn Ballet Theater. Jesse Tidquist started her ballet training at the age of 4 and her love of ballet ultimately led her to The Charleston Ballet. While with the Charleston Ballet, she performed in many ballets including Giselle, Sleeping Beauty, Country Moon, Nutcracker,Paquita, and Christopher Fleming’s Play Ball! In 2008, she moved to Annapolis and joined Ballet Theatre of Maryland and danced for two seasons, performing in ballets such as Excalibur, Beauty and the Beast, Cinderella, Swan Lake Excerpts, and Anatomy of Light. She has been dancing in Philadelphia for the past year, training under Christopher Fleming and his newly formed company BalletFleming. Ms. Tidquist performed in his ballets including Janis and Joe Excerpts, The Myth and Madness of Edgar Allan Poe Excerpts, and Gaspar, a Pirate Fantasy. Jesse also trained with John Gardner and Amanda McKerrow of American Ballet Theatre, Alun Jones and Helen Starr of Louisville Ballet, and taught pointe classes this past summer during Burklyn Ballet Theatre’s summer intensive. When Patricia Wilson discovered the Dunham Technique at age 22 in a class with Arthur Hall at the American Dance Festival, it was a spiritual and physical homecoming, weaving together the energy threads of her previous studies of dance, yoga, and meditation. patricia then dedicated herself to furthering her knowledge of Dunham Technique, attending the first Dunham Seminar in 1983 in East St. Louis and then returning each summer to study with Miss Dunham, Pearl Reynolds, Tommy Gomez, Lucille Ellis, Vanoye Aikens, Talley Beatty, C.K. Ghano, and Ronnie Yao Marshall, among many other fine teachers. In 1992, Patricia was honred to assist Katherine Dunham in the final week of her 47 day fast to protest the American treatment of Haitian refugees. 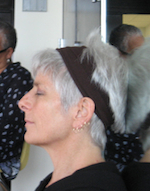 Chosen to be part of the first group certified by the Institute of Dunham Technique Certification, Patricia was certified to teach the Dunham Technique by Katherine Dunham in 1994. 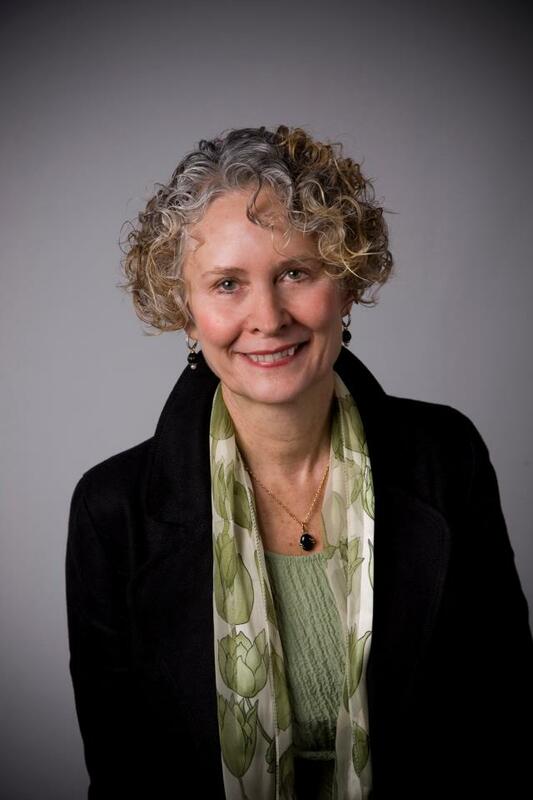 Patricia is currently the Co-Director of the Institute for Dunham Technique Certification, working with dancers from around the world. Patricia’s company, ziadance toured in Russia in 1995, with twenty-five dancers ranging from nine to seventy-five years old, performing two full evening shows, Imani’s Song, and Images to Grow By. Thirty-seven Russian dancers of all ages were incorporated into the concerts. 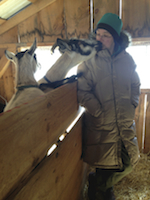 Patricia currently teaches Dunham Technique at Keene State College and The Putney School. She also teaches yoga and is dedicated to the Great Mother. Patricia received her BA in Music and Dance from Middlebury College and her MFA in Film Production from Loyola Marymount University.